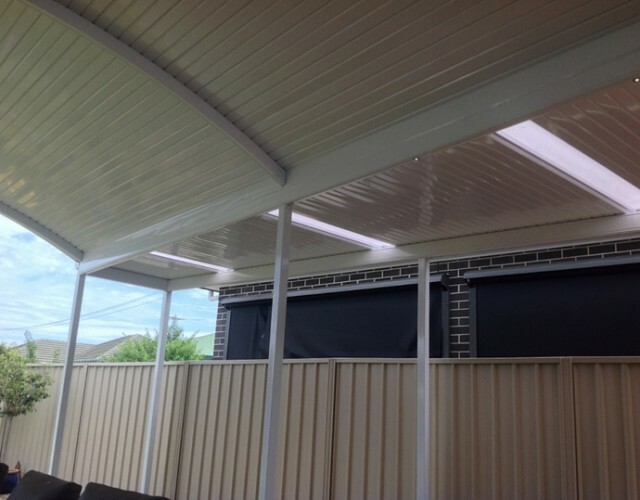 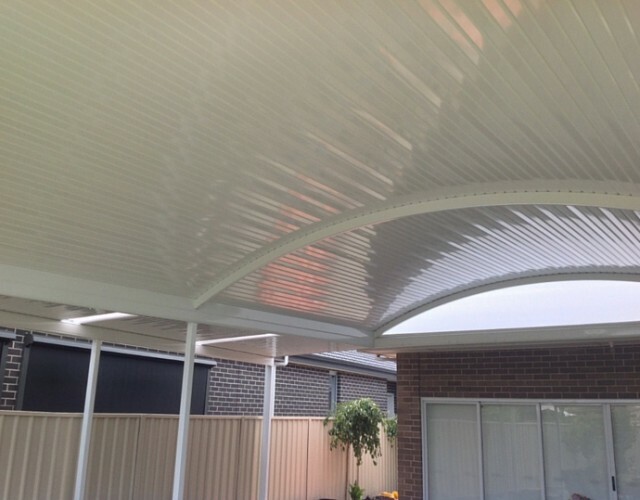 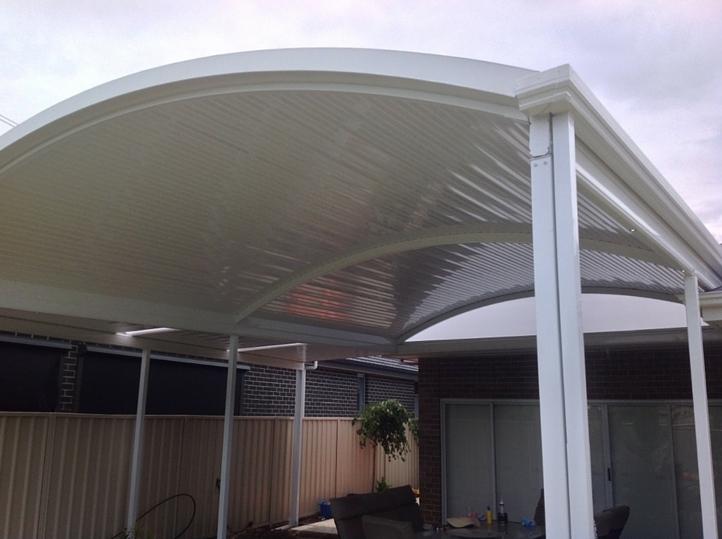 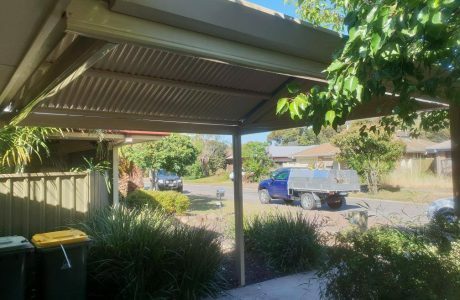 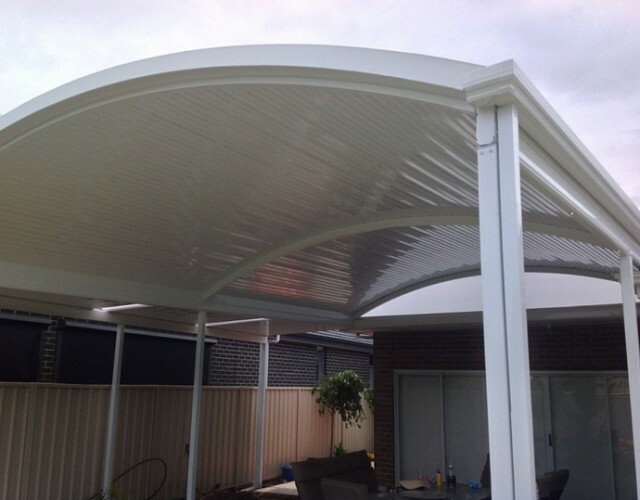 This completed project is a Clear Span Curve with the Outback Deck roof sheeting. LED beam lights have been installed so this outdoor space can be utilised to its full potential day to night. 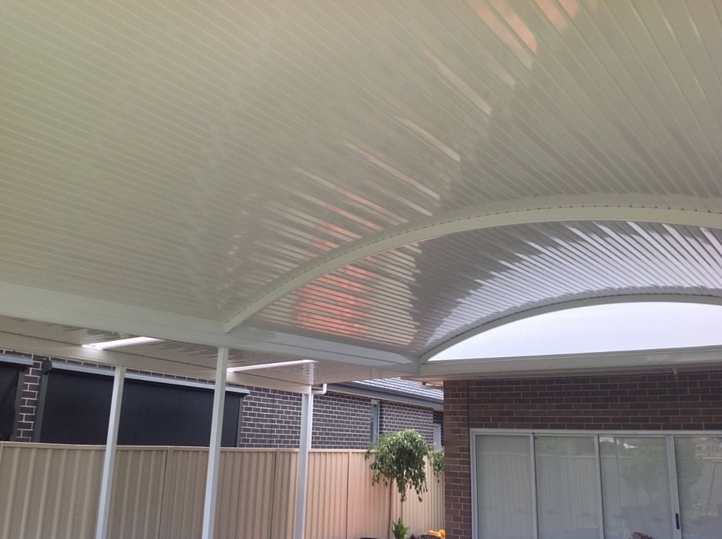 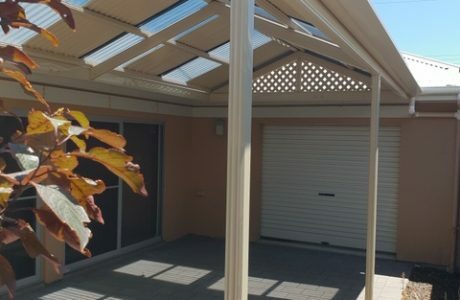 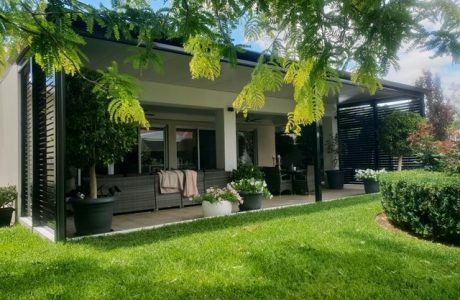 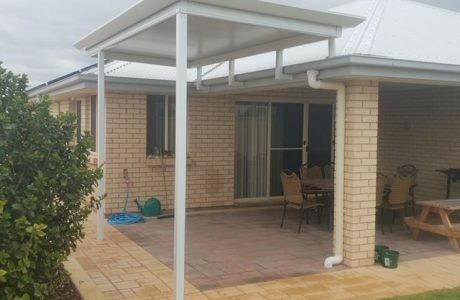 The colour of the verandah is Alpine, a popular neutral shade that suits most homes.